A recent report from PwC discovered that cost structures of mining operations and businesses across the world have been increasing over the last decade, largely as a result of the commodities boom that preceded the Global Financial Crisis (GFC) in 2008. At the time, these extra costs weren't much of a problem, with the report pointing out that the net profits of the world's 40 largest mining companies increased sixfold between 2003 and 2007. The net profits of the world's 40 largest mining companies increased sixfold between 2003 and 2007. "As the economy stabilises, production volumes will grow to meet an increased demand for commodities. In the coming years, mining companies will have a valuable opportunity to focus on the cost efficiency of their existing production assets to drive growth." The question then, is what are the best cost reduction strategies in mining, and how can businesses leverage technology to ensure their operations are running as cheaply and productively as possible? 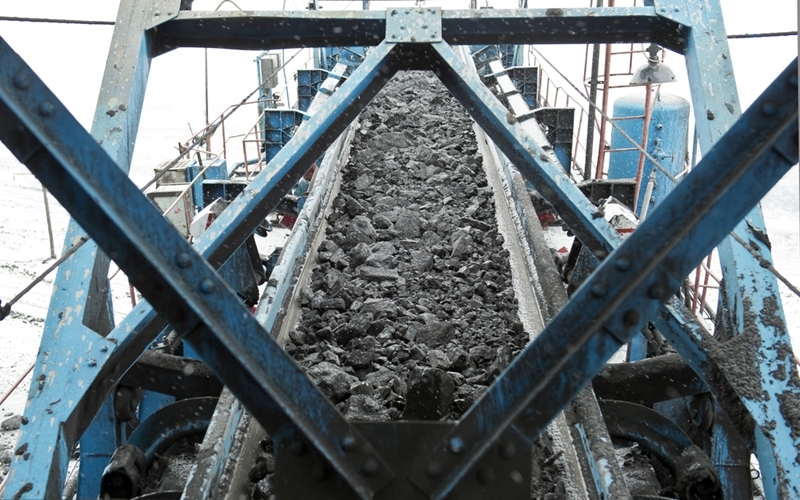 Reducing operating costs can ensure mining businesses grow their bottom lines. Mining businesses aren't able to control the fluctuating costs of commodities or the state of global finances. However, they are able to control how they operate. Rather than adopting 'reactionary' cost cutting measures such as reducing staff, businesses should be looking towards sustainable, long-term strategies that will allow them to save money without having to compromise on productivity. At their core, these strategies require careful research and structuring, with a recent Deloitte paper pointing out the importance of both mine and workforce planning. "To maximise workforce productivity, companies must properly define their workforce assumptions and improve management across the talent lifecycle," the paper explains, pointing to numerous improvements that can be made within mining businesses. Some, such as fostering a more frugal workplace culture are relatively easy to understand and implement. Others however, such as improving recruitment infrastructure, can present more of a challenge. Even so, while certain strategies make take months or even years to implement, they are well worth it in the long run. It is possible to minimise maintenance expenses by taking better care of equipment. Of course, not all unnecessary expenditure can be put down to employees. A study conducted by the University of Wollongong and the Australasian Institute of Mining and Metallurgy, found that servicing and maintaining extractive equipment servicing accounted for up to 50 per cent of total operating costs annually. Maintenance is both necessary and unpredictable. If equipment breaks down, it needs to be fixed before work can continue, and this will have a significant impact on productivity even with the very best workforce. However, it is possible to minimise maintenance expenses by taking better care of equipment. One way to do this is by reducing the amount of tramp metal that makes its way to mills, pulverisers, rollers and shredders. This is the job that tramp metal detectors perform, ensuring that even items as small as stray bolts don't make their way into valuable equipment and cause problems. Beyond the savings that come with having to conduct less maintenance, tramp metal detectors also reduce downtime by eliminating many unexpected breakdowns and allowing work to continue at full capacity with minimal interruptions. To find out more about tramp metal detection and how it can help your business, contact SRO Technology today.